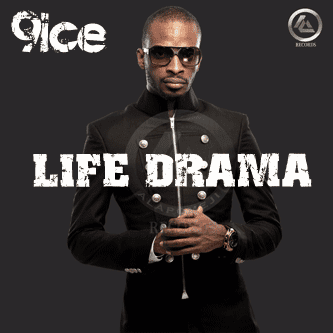 Alapomeji Records presents - 9ice - Life Drama. This is off his upcoming project due later this year or early next year. 9ice came through on this one, this sounds like the old 9ice very good tune. Check on it & share your thoughts!